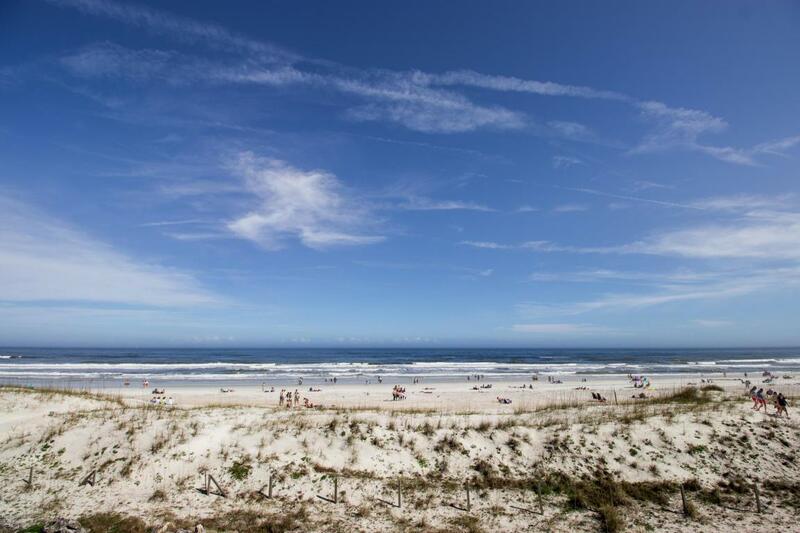 This townhouse has the most incredible oceanfront views in St. Augustine Beach. Located on the 2nd and 3rd floors and words can not describe how amazing it is to open your eyes and see the sunrise-- without even getting out of bed. You enter the unit on the 2nd floor and 2 beds and 2 baths are on the 3rd floor. The master bedroom has an amazing two person jacuzzi. 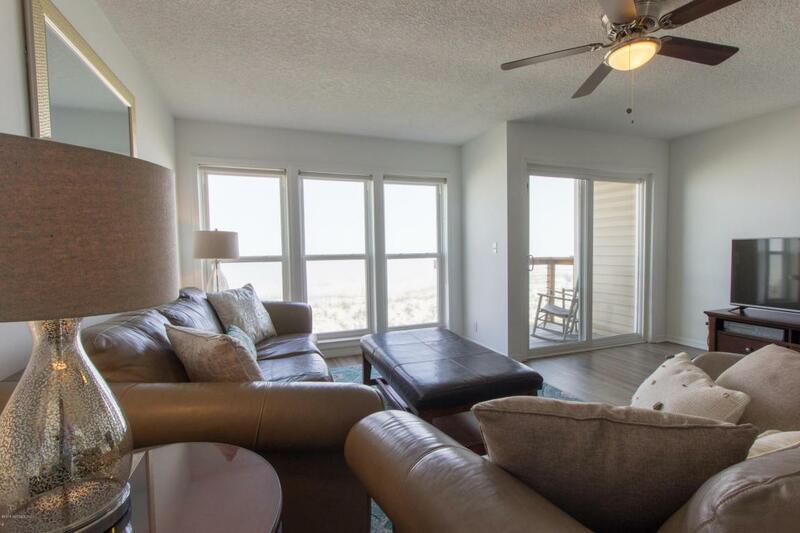 The east side of the condo boasts large windows and sliding doors on both floors with two oceanfront balconies to enjoy the view. 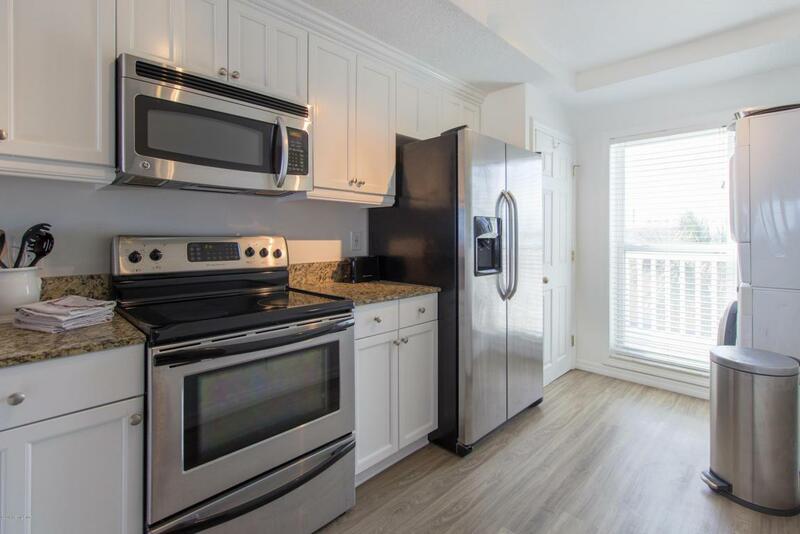 This condo has been renovated in 2018 and has laminate wood floors-- very durable and very beautiful. 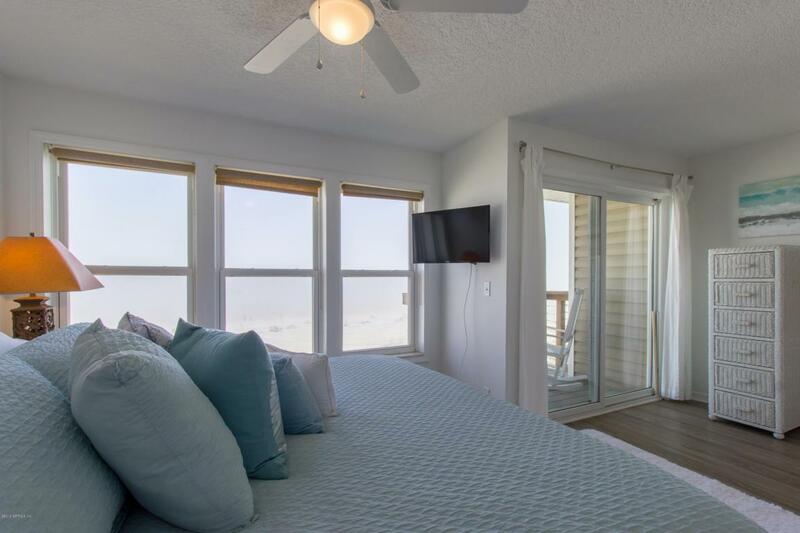 This unit is currently used as a vacation rental and has generated over $55K of gross revenue for the last three years. Sold fully furnished and with ongoing rentals.